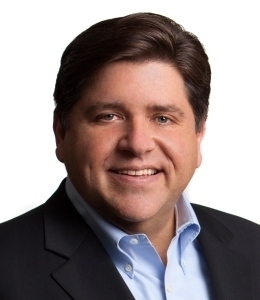 Despite holding supermajorities in both the House and the Senate, word is that Pritzker doesn’t have the support needed to pass the constitutional amendment required for such a law to become enacted and that he is now pulling out all the stops to change that, namely dangling the prospect of a capital spending bill. 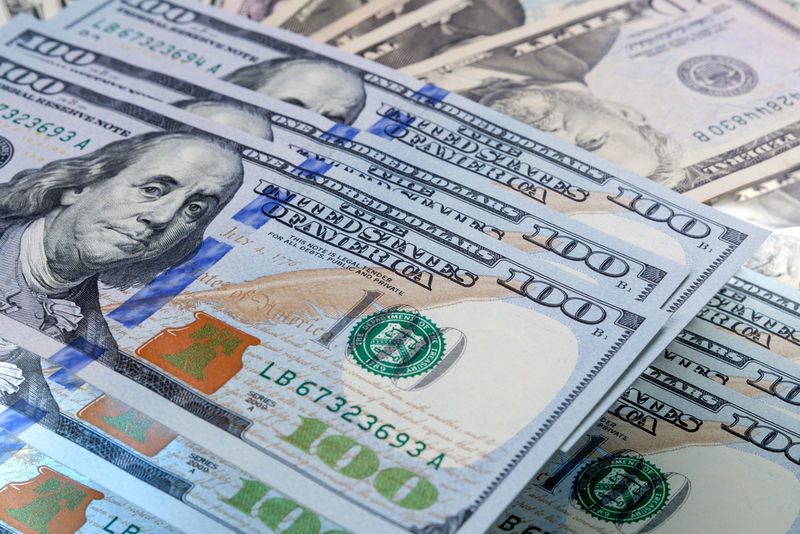 As it stands, it is almost a given that Pritzker’s initial April 12 deadline for seeing movement on the bill will come and go without achieving its goal; and there is no guarantee that will change before the session officially ends on May 31. Serving as yet another source of agitation for Pritzker is recent polling that shows even a growing number of Democrats are now openly rejecting his plan. According to CapitolFax.com, in at least six House districts controlled by Democrats, likely voters are now on record as opposing Pritzker’s plan, with further polling showing a growing level of disapproval in those districts. A capital bill, potentially “filled with all kinds of goodies” as in times past, is being viewed as Pritzker’s possible trump card in getting the support he so desperately needs. Talk continues about the gas tax being pushed by Pritzker, with outgoing Chicago Mayor Rahm Emanuel already being on record in support of a bill that could at least double current gas-tax rates. Such a bill would handcuff the state with the second-highest gas-tax burden in the country and would come on the heels of a recent AAA motor club survey that found 74 percent of residents agreed they do not want to pay more taxes as a means of improving the transportation system.